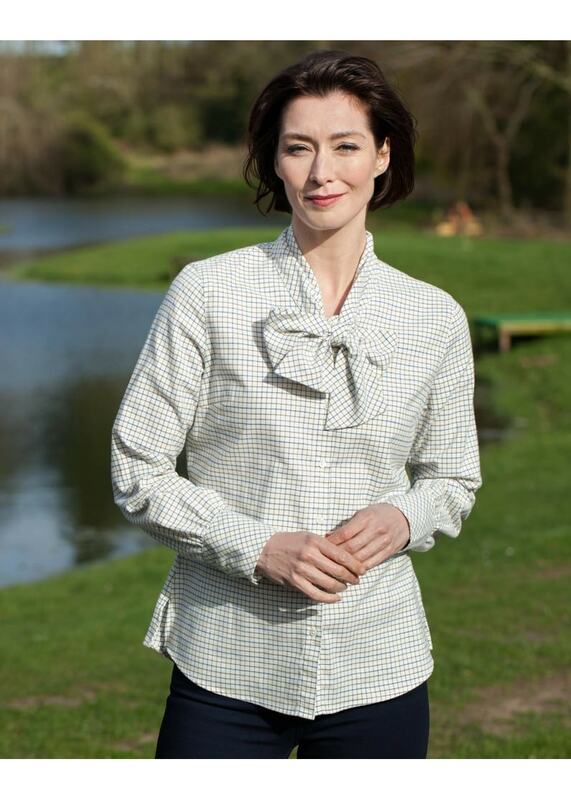 The Dubarry Wildrose shirt is a beautifully feminine shirt suited to every woman's wardrobe. The Dubarry Wildrose shirt is a beautifully feminine shirt suited to every woman's wardrobe. Combining an endlessly charming tie-collar neckline with a classic tattersall check, this shirt is country chic at its best.